PDFs are the bane of any traveling business person’s existence. 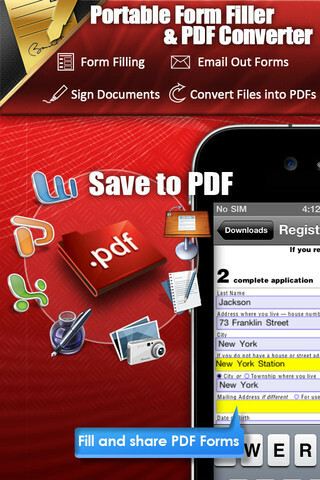 If you’re on the go, reading or editing PDF files can be a real hassle. 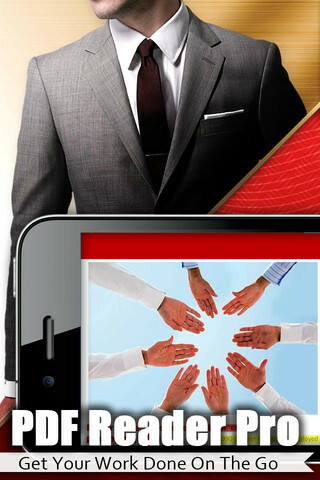 Thankfully,PDF Reader Pro, developed by YUYAO Mobile Software Inc., is here to make your life a lot, lot easier. 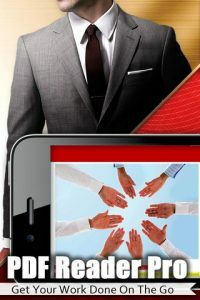 Recently featured in the iTunes App Store’s @Work: Apps for Business campaign, PDF Reader Pro is clearly a very high quality iPhone app. There’s really nothing it can’t do: you can fill out forms, sign documents, highlight text, add comments to PDFs, and access all your files on the go. In addition to converting and saving documents as PDFs, there’s a robust annotating system including stickies, strike-thrus, lines, arrows, circles, squares, and even freehand drawing. 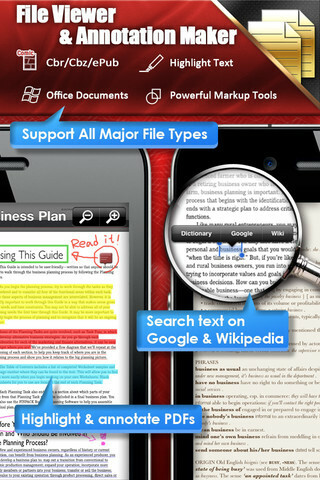 PDF Reader Pro for iPhone perfectly blends ease of access with security. You can sync with iCloud, access files from GoogleDocs, Dropbox, SugarSync, iDisk, and Box.net, and even rely on support for FTP and WebDAV client support. And at the same time, you can access and protect your password-secured documents. The latest version (Version 2.8) includes a whole host of updates that make the PDF Reader Pro user experience way more enjoyable: there’s enhanced rendering speed, improved stability, sharper graphics, and many bugs have been dealt with. You can now also resize any hand drawn annotations that you choose to make. 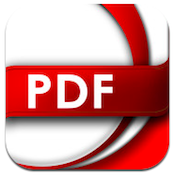 Beautifully designed, chock full of amazing features, and yet still easy to navigate, PDF Reader Pro is sublimely useful. 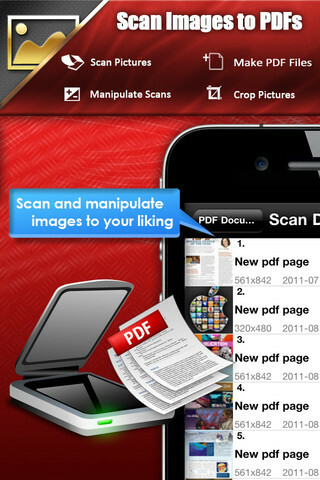 Once you try it for yourself, you might just kick your other iPhone PDF apps to the curb. PDF Reader Pro is one of those rare iPhone apps that completely takes away the stress of working on the go. When you use it, you’ll never have the desire to throw your i-device against the wall: PDF Reader Pro runs smooth as silk. 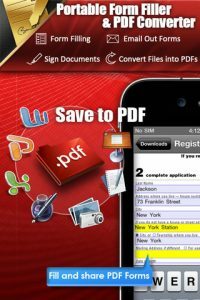 PDF Reader Prois compatible with iPhone, iPod touch, and iPad. Requires iOS 4.2 or later. A small expedite fee was paid by the developer to speed up the publication of this iPhone app review.